Back in July Google announced their AirPlay competitor Chromecast, a $35 HDMI USB dongle which allows users to stream content from their smartphone, laptop or tablet to their TV. 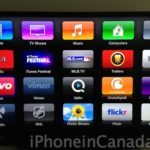 The Chromecast is only available in the USA but for those Canadians who went down south to purchase one, you will be happy to know Google has released the Chromecast for iOS app. This free app (which is currently only available in the US App Store) allows users to detect, setup Wi-Fi networks and configure their Chromecast devices right from their iPhone or iPad. 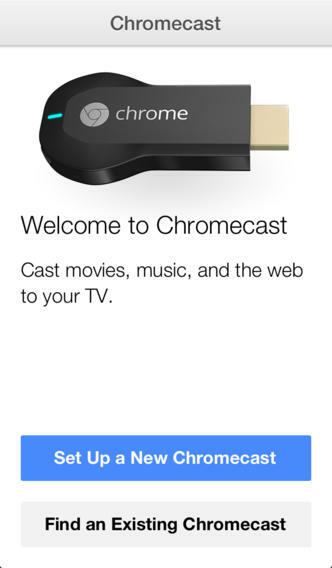 Anyone using a Chromecast right now? How do you like it? 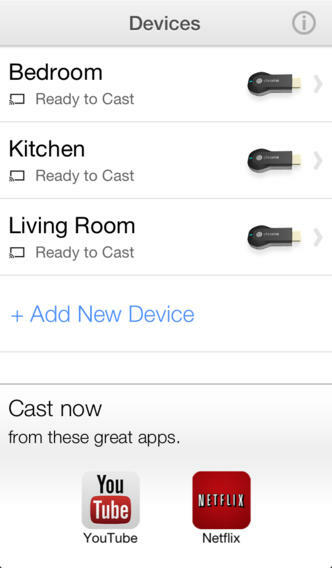 Click here to download Chromecast for iOS–it’s free (US iTunes account required).